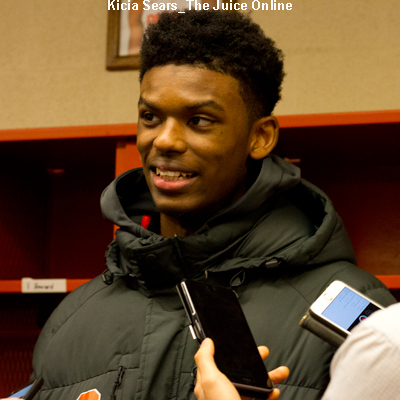 Following Monday night’s tight victory over Maryland to move to 6-0, it is pretty fair to think that this year’s Syracuse basketball team is a pleasant surprise. 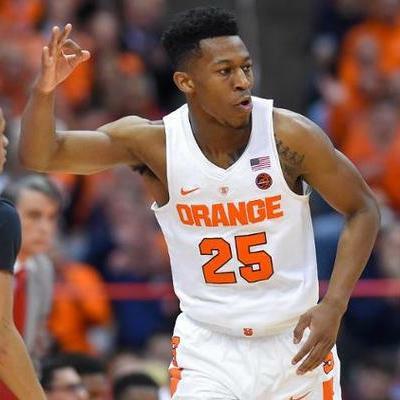 Tyus Battle scored 13 of his 18 points in the second half, Oshae Brissett and Frank Howard each scored 15 and Syracuse held off Maryland 72-70 in the Big Ten/ACC Challenge on Monday night. 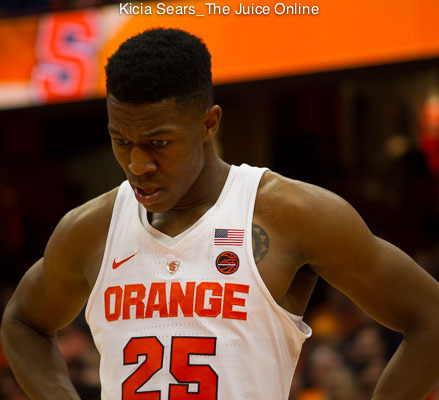 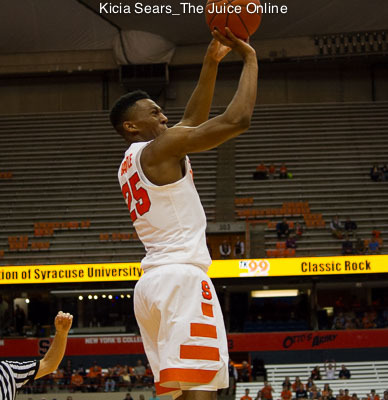 Tyus Battle scored 18 points as Syracuse moved to 6-0 on the season with a win over Maryland. 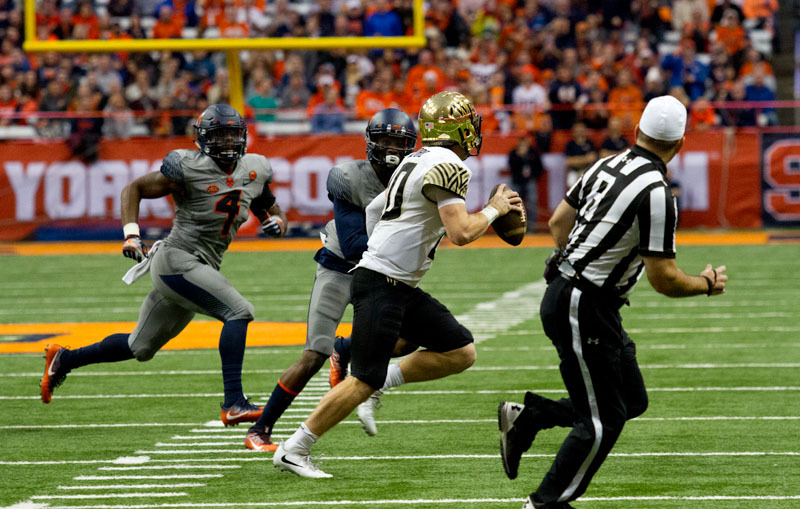 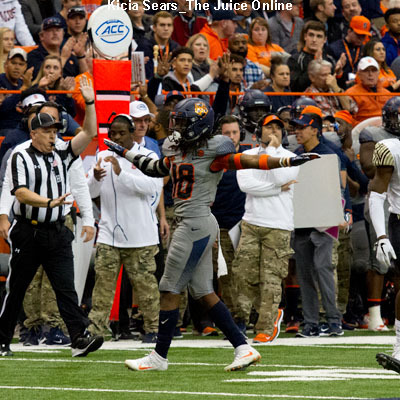 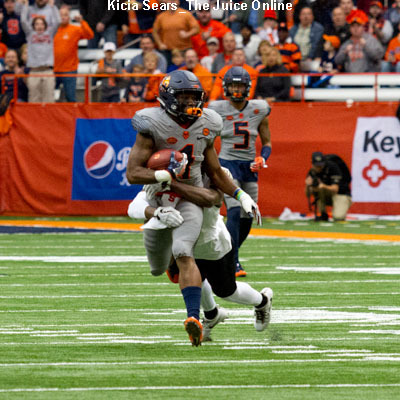 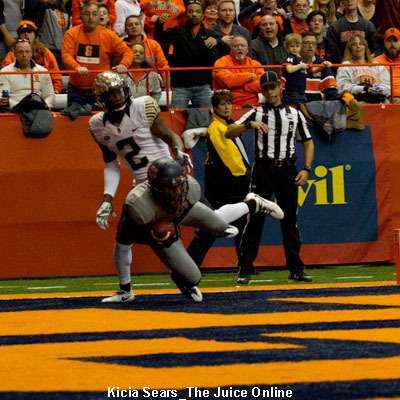 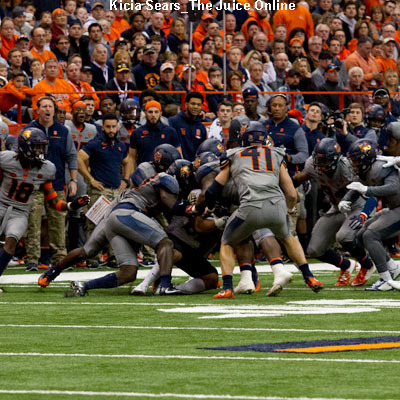 For the second straight season, the Syracuse football team finished with a major collapse. 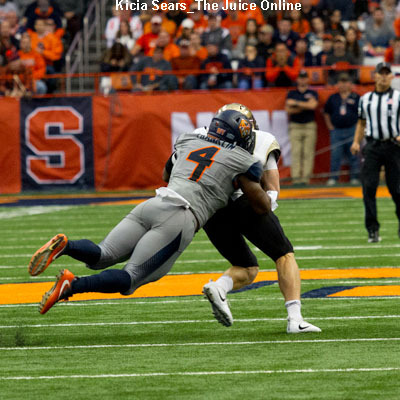 Syracuse dropped its fifth straight game to end the 2017 football season, falling to Boston College 42-14 to finish with a second straight 4-8 record.